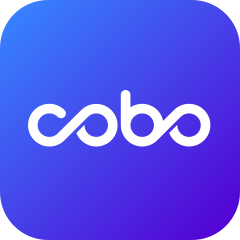 To accommodate LBTC's network upgrade, Cobo will temporarily halt all LBTC deposits and withdrawals until the network is stable, beginning immediately. Rewards on LBTC will be paused as well during this time. For updates, please follow our official announcements. Thank you for your understanding, and we apologize for any inconvenience this may have caused.